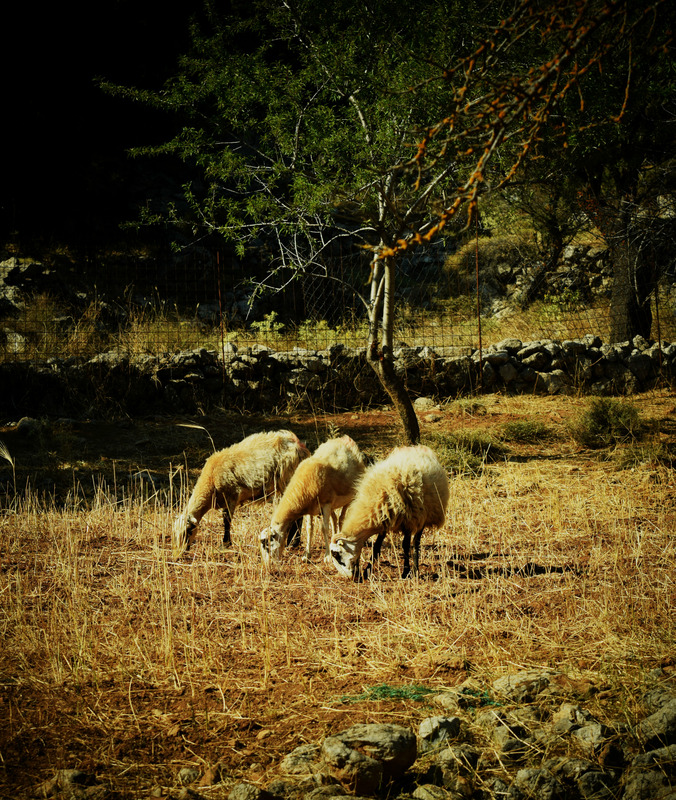 Crete is a small world blessed with rich soil, wonderful climate and great tradition and culture. All of these elements lead to natural and pure raw materials that leave an excellent impression on everyone. Apart from that, the agricultural and farming processes become in a purely traditional way, a fact that gives Cretan cheese the characteristic wild taste. This is a part of our power. Today there are 100 reasons that make us feel proud of our products. These are our 100 milk collection points all over Crete. 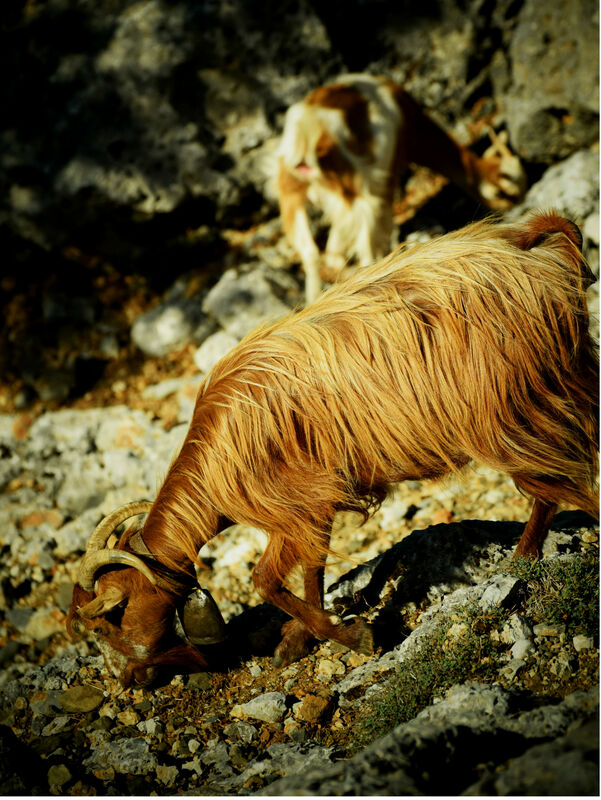 Our people ensure that the freshest sheep/goat milk is daily collected with the help of more than 550 cooperating farmers all over Crete. So, adding a little of our love and passion to the recipe, we manage to create authentic cheese products of the most luscious flavor for you.